On Friday 19.4. and on Saturday 20.4. we're open. Come to the exhibition ECHO! 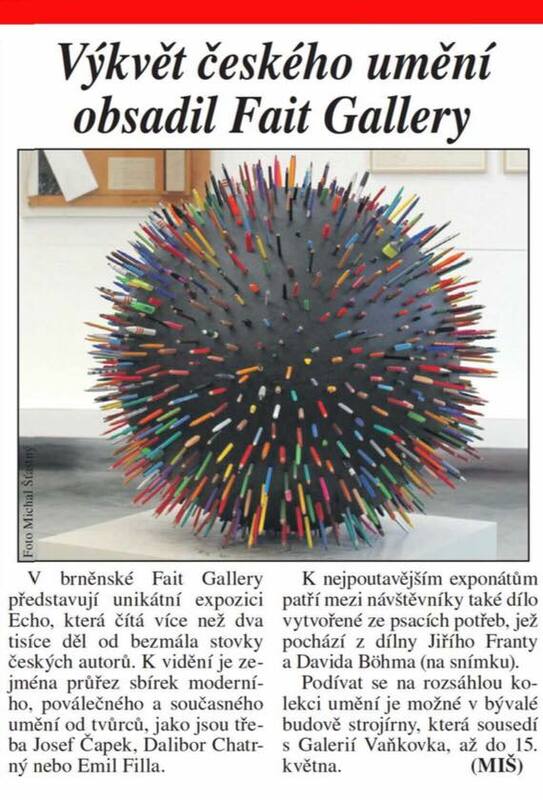 Read about the exhibition ECHO on Týden.cz. Many thanks for attending yesterday's opening! 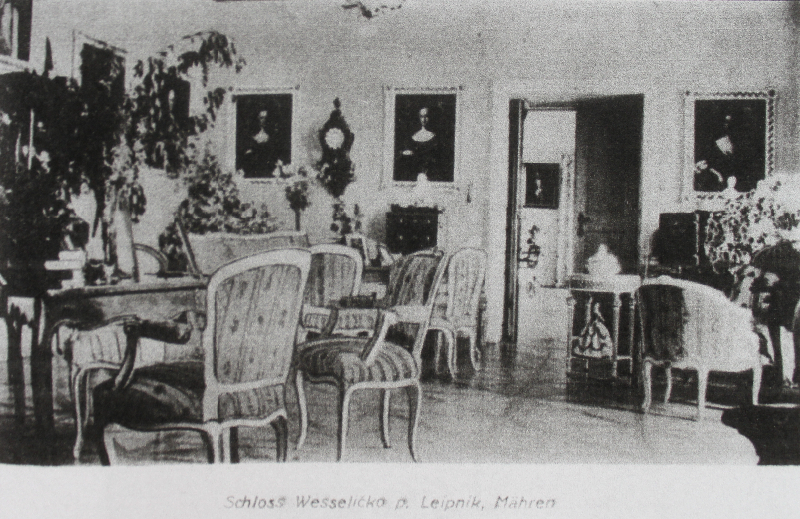 You can watch a report from the ECHO exhibition featuring Czech and foreign authors from the gallery collection in Události v kultuře.